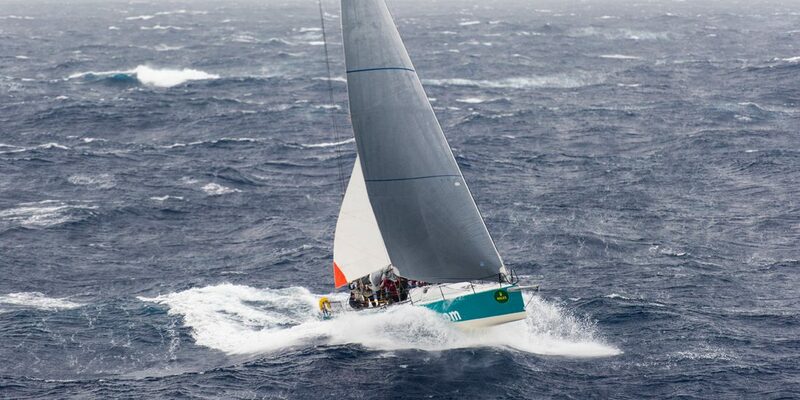 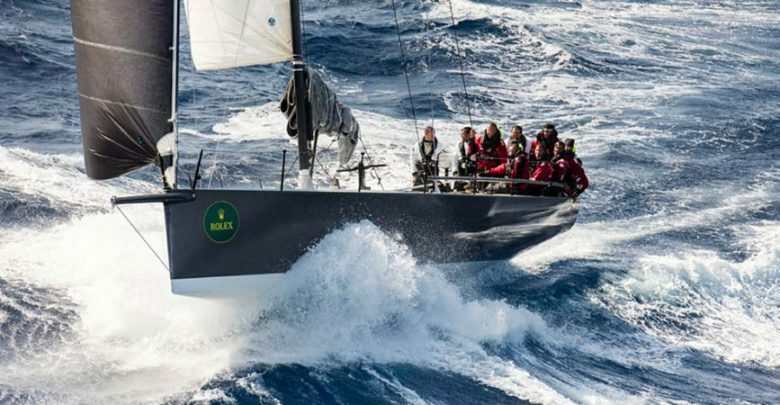 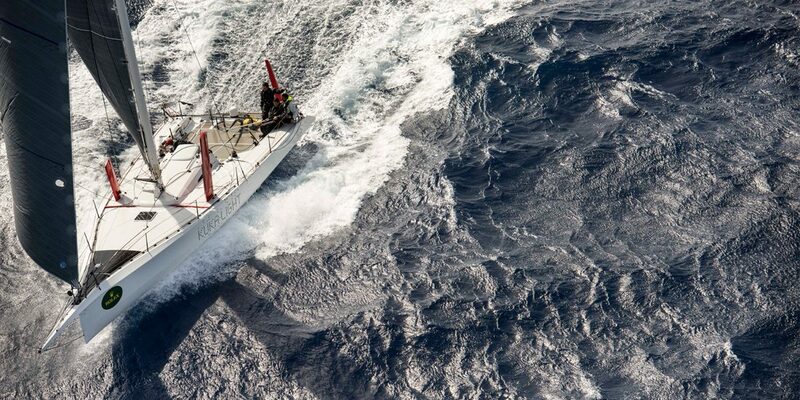 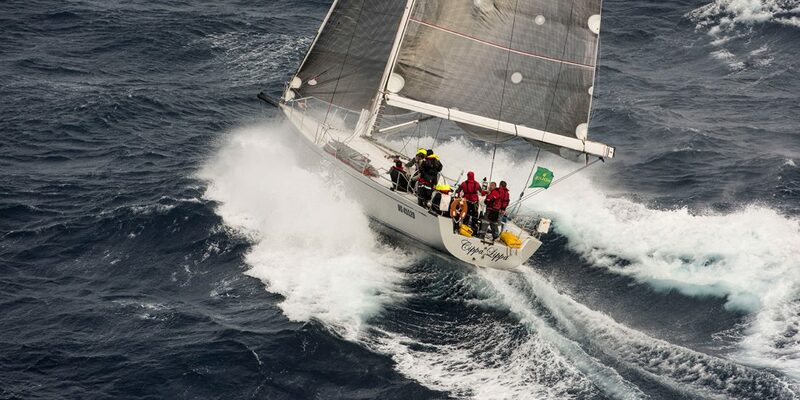 October 17 will start the new edition of the Rolex Middle Sea Race. 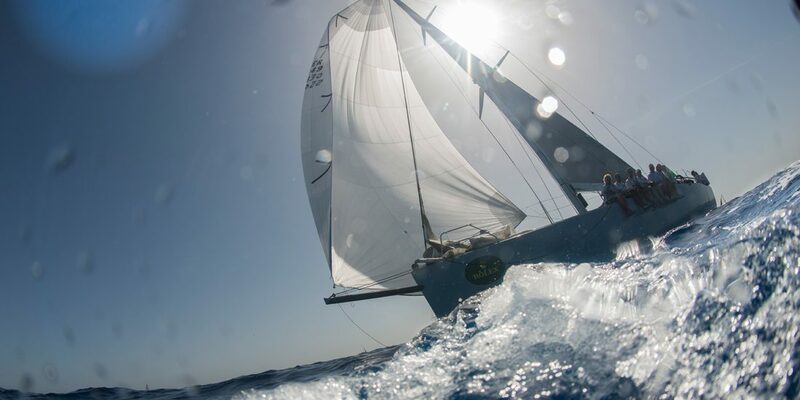 In the photo gallery above we relive the 2014 edition, to understand why it is one of the most popular regattas in the Mediterranean Sea. 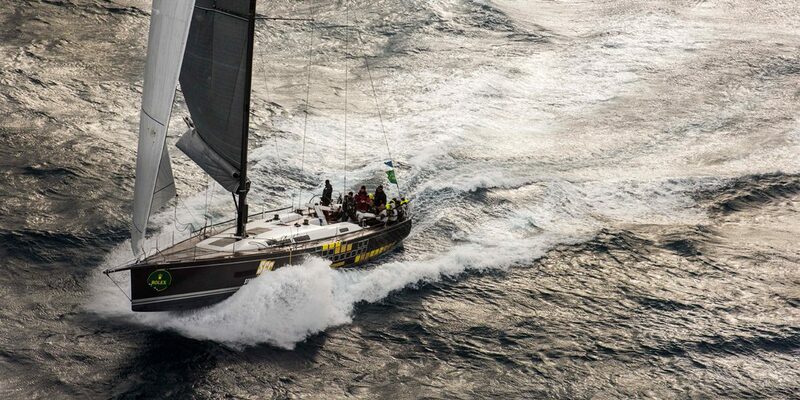 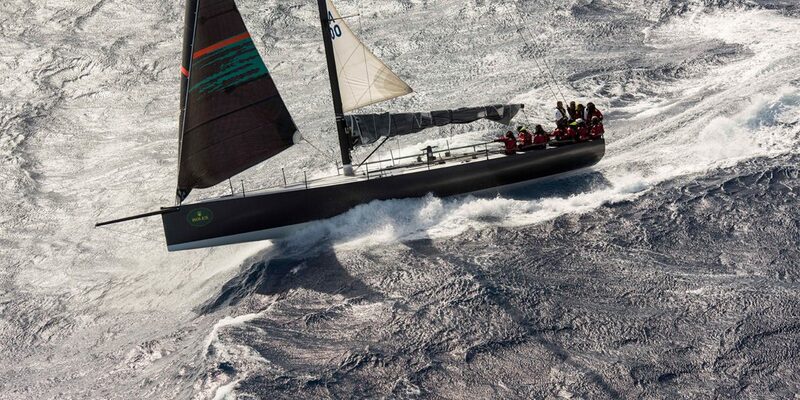 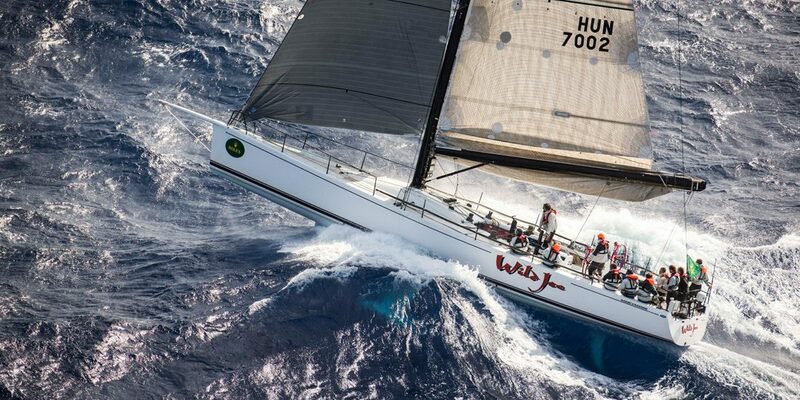 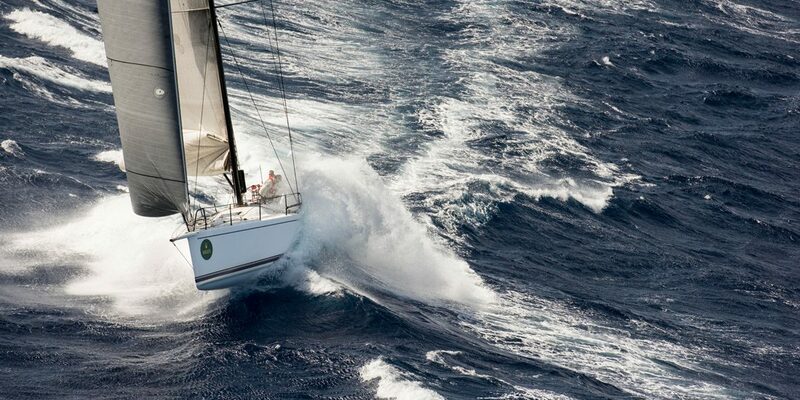 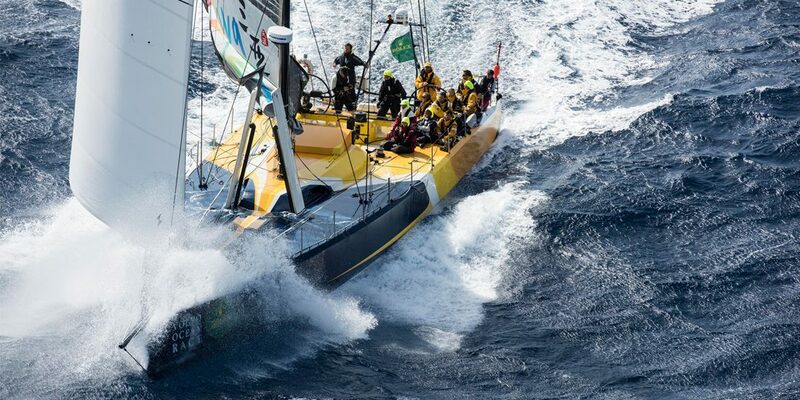 All photos are Kurt Arrigo/Regatta News. 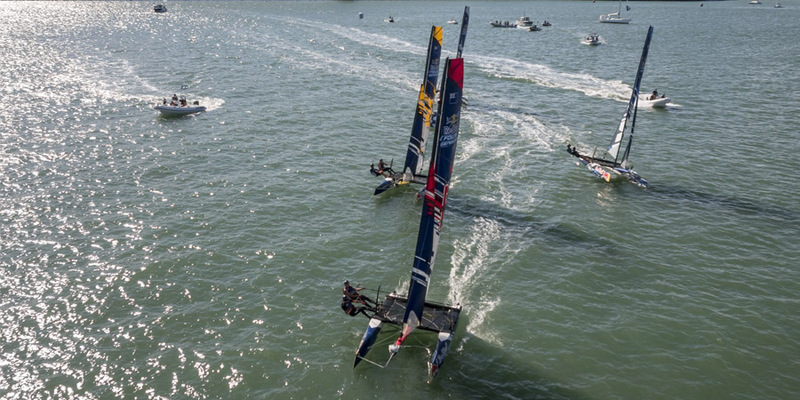 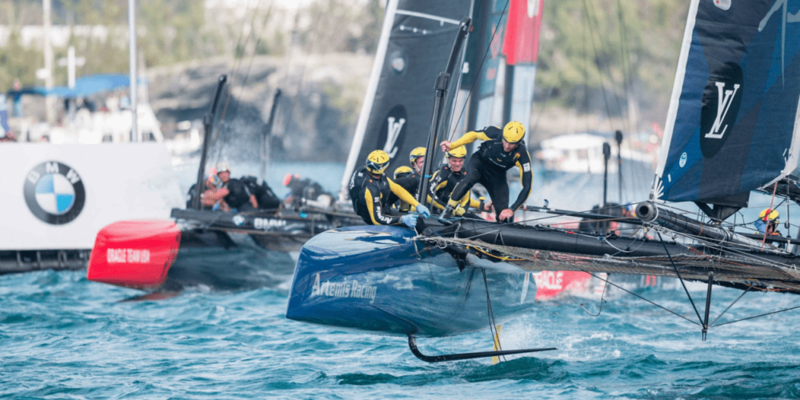 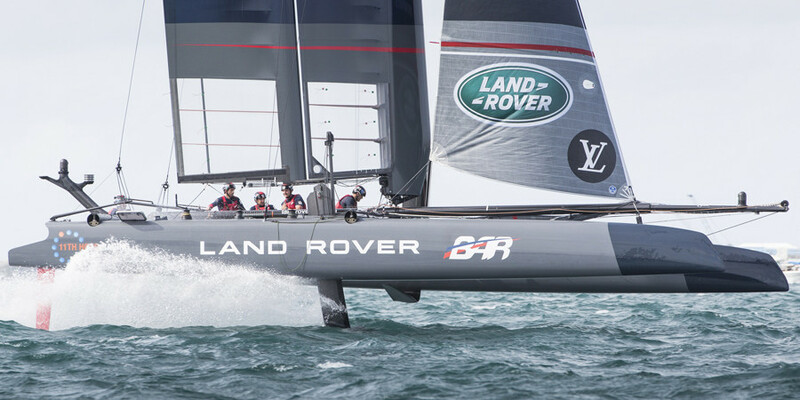 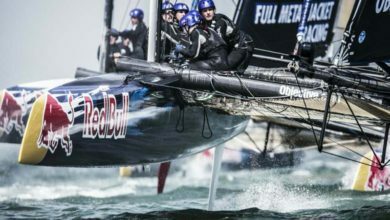 Countdown to LVACWS Oman is started!